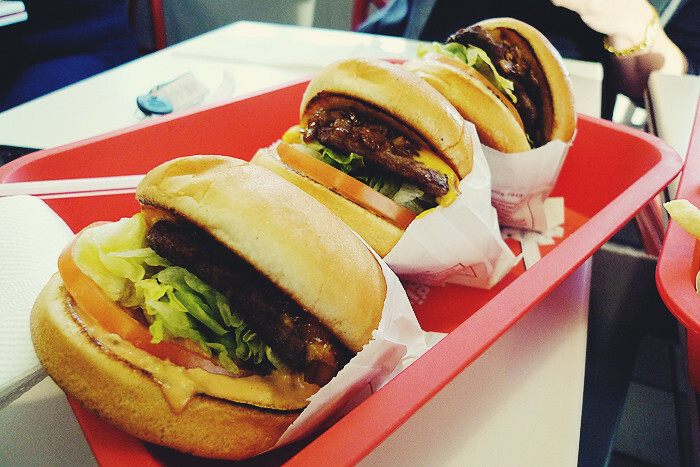 This post is simply a tribute to In-N-Out Burger. 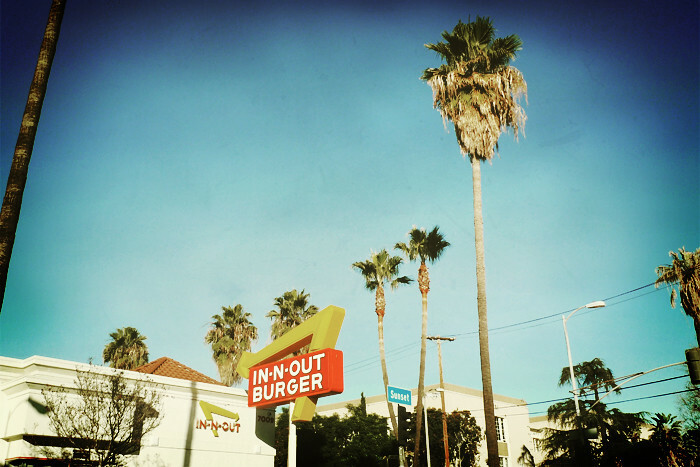 Photos & editing by me, Los Angeles December 2010. 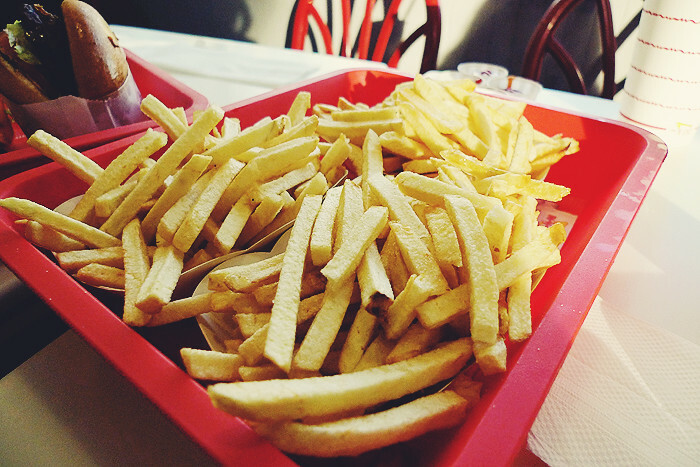 These photos make me hungryyyy, nicely photographed btw. Your photos are so beautiful ! I love all your blog, and with what software you retouch your photos? thank you:) xoxoxo. I don't often frequent fast food joints, but these photos sure have me craving a basket of fries and a good cheese burger. Is it lunch time yet?